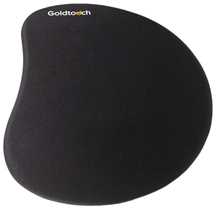 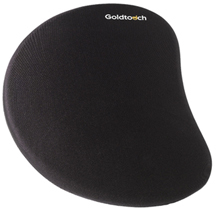 Goldtouch Keyboard Wrist Rests and Gel Pads offer the very best in ergonomic support for your wrists, hands and joints. 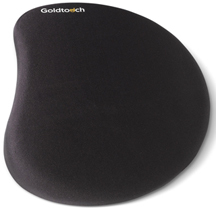 Designed to fit a wide range of keyboards and mice, you will find all of the comfort you seek without sacrificing style or choice. 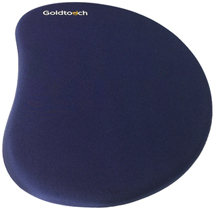 Shop our wide selection and take your first steps towards making your office fit you.